Don’t own a device currently running Android 5.0 “Lollipop,” the newest version of our favorite mobile operating system? You shouldn’t feel bad if you don’t, since there are all of 3.75 devices that have it at this point. 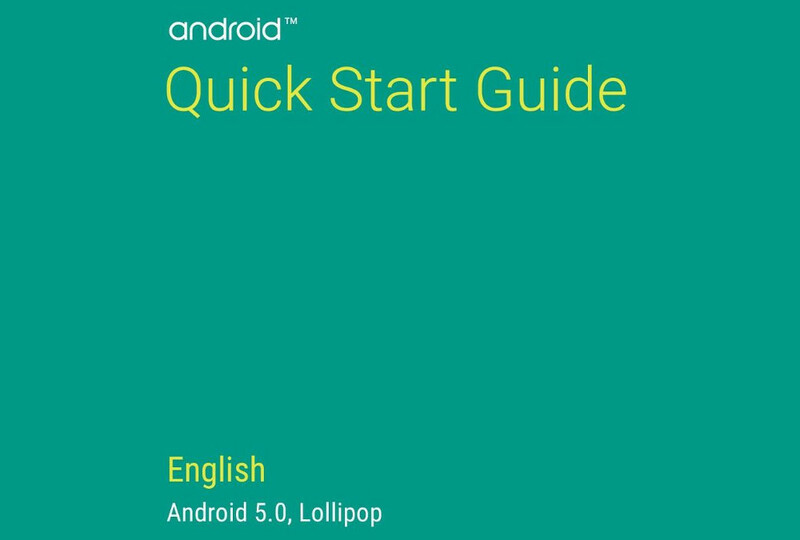 But, to get you prepared for an update that could arrive at any moment, depending on the phone you own, Google has given you a quick start guide that talks through a number of the new features. From setting up a new phone running Android 5.0 to managing battery life to interacting with notifications, Google has you covered. As one of the biggest updates to Android we have seen in years, this is something you may want to take a quick peak through. Or, you could run through our series of Android 5.0 features. Edit: This might only be available to those who are running Android 5.0.